Bill and I were having our concluding session after working together for 6-months. I asked what he wanted to focus on in the session. He said "Joy. I want to find joy again in my work." I looked at him, and I could see he was serious. "When did you lose it?" I asked. "About three months ago," he responded. That surprised me. I thought he was going to say years ago. Of course I had to ask "What happened 3 months ago." "Three months ago I put my new leadership team in place, and they are going really well. I have made some great decisions and I have the right people around me. But I miss my connections with the whole staff. I miss development conversations with specific people. I miss hearing what they are doing. I miss the reflections they were giving me." I drew a two pictures. "Is it like this? 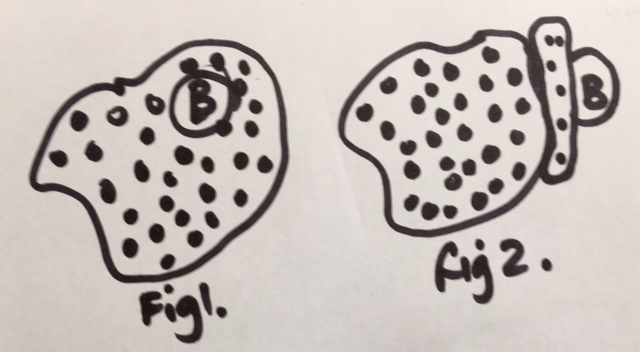 You were right in the middle of your staff group, (figure 1), and now there is som ething in between you and the larger group (figure 2). "Yes that's it. But I can't go there because they now have their own managers." "Who said you can't talk to your staff? Have you ever heard of managing by walking around?" Bill laughed. "Some leaders I know have weekly paper bag lunches or informal get-togethers where you can talk about the big picture. Would something like that work?" Trust - what does this mean to us as leaders? 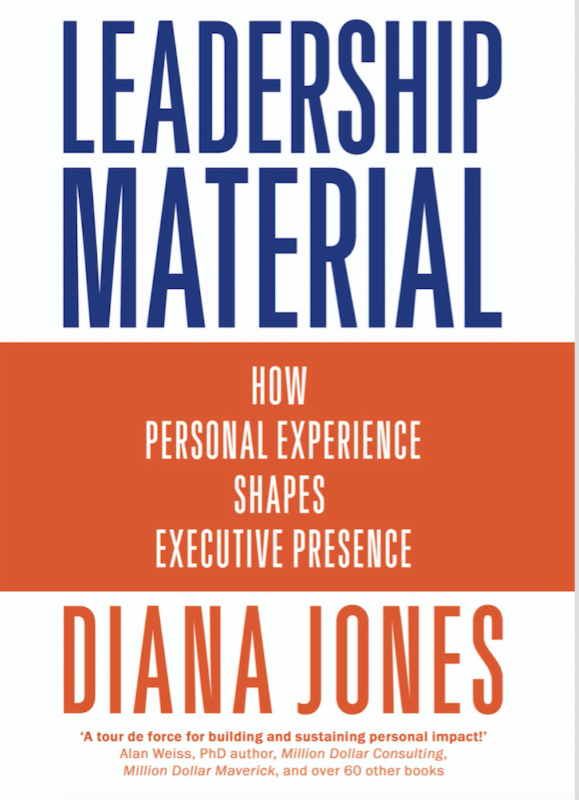 Here's a short video (7 minutes) I made recently on a key element of executive presence -- trust. "Other development courses, including year-long ones, have paled in comparison."